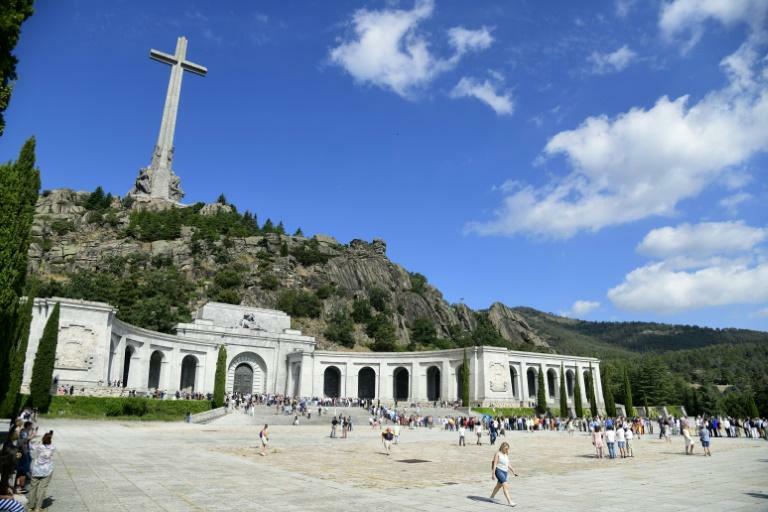 Spain's prime minister has ruled out transforming dictator Francisco Franco's controversial mausoleum into a place of reconciliation, going against suggestions by an expert commission and his own party. 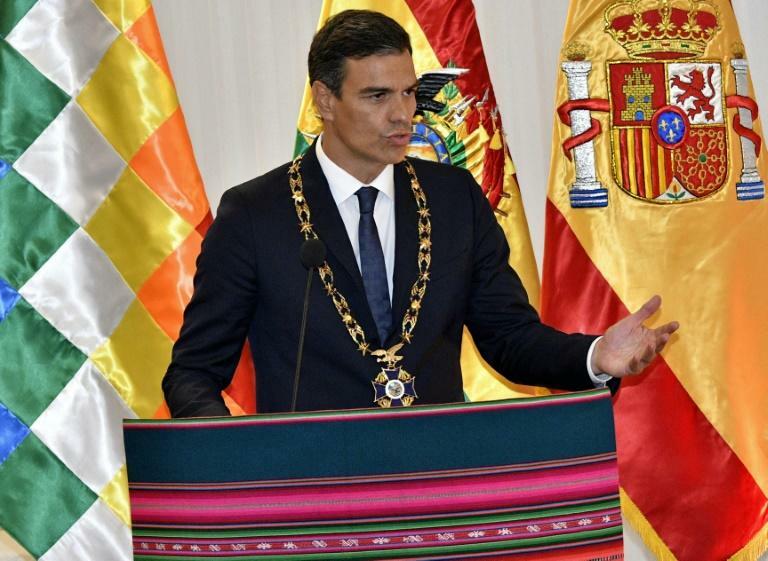 The thorny issue of what to do with the giant monument near Madrid once Franco's remains are exhumed -- as wanted by the Socialist government -- divides the country and Pedro Sanchez's announcement on Tuesday in Bolivia raised eyebrows. It "cannot be a place that we give new meaning to, it cannot be a place of reconciliation, it must be a place of rest," Sanchez told reporters in Santa Cruz de la Sierra where he stopped off on a tour of Latin America. Sanchez said he wanted the so-called Valle de los Caidos (Valley of the Fallen in English) to be "a civilian cemetery for the remains of the victims of the civil war and Franco regime who are buried there." Franco, whose Nationalist forces defeated the Republicans in the 1936-39 war, ordered the building of the giant basilica in 1940, calling it an attempt at "reconciliation" for all Spaniards. When it was finished in 1959, the basilica was filled with the remains of some 37,000 dead from both sides of the war, which was triggered by Franco's rebellion against an elected Republican government. He said this should include "an exhibition that tells its story, who the workers were who were forced to build it, why they were chosen, which companies benefited from slave work." An expert commission set up by Spain's previous Socialist government had come to the same conclusions. In a proposal for the reform of the mausoleum, Sanchez's Socialist party had also called for the site to be turned into a "national memory centre" for reconciliation in Spain.